I am Ed Fitzgerald, President of the Board of Trustees for the World Awareness Children’s Museum. As you may have heard, Museum Director, Heather Hickland, has relocated to Nebraska with her family for new professional opportunities. During this interim period, the Board and Staff are stepping up to provide transitional leadership. Sheileen Landrey, our Educator, has been appointed as Interim Administrator while the search is underway. In the meantime, we continue with exciting programming and events to sustain our museum through the end of the year. On October 23, we held a concert fundraiser called PLACE, featuring the multicultural sounds of the musical group, Heard. That night, we were reminded about our PLACE and our amazing mission of bringing our diverse world to children with images of children’s art and the connections we have made with over 80 countries in the world. We also launched the Museum’s Annual Appeal with a goal at $50,000 to sustain the Museum. These critical funds support operating costs like salaries, building maintenance and educational programming. You have been a loyal supporter and so I invite you to take your PLACE with us now! 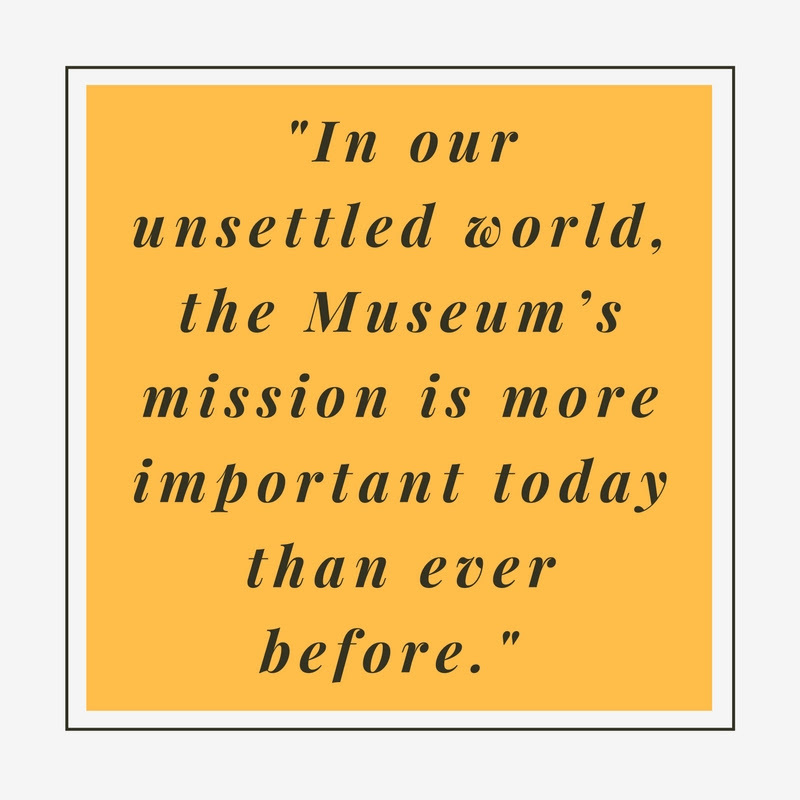 In our unsettled world, the Museum’s mission is more important today than ever before. Our work inspires children to understand and appreciate each other’s diverse backgrounds. Our excellent outreach programming for children in regional schools and at our Go! exhibit space on 89 Warren St. have touched thousands of children each year with positive messages of tolerance and understanding. Our exciting hands-on exhibitions are fun and educational. Summer in Brazil will remain open into 2017, and next spring we will open Hola, Mexico!, as our next new exhibit. Go to www.worldchildrensmuseum.org for more information about our future events and programming. My own children can attest to the fact that we have a wonderful and unique PLACE in our community. My 6-year-old daughter can spend hours in the Nigerian market and the Music room, while my 3 year-old son is fascinated with the Japanese room. Throughout the coming weeks of our annual appeal campaign, several donors and supporters will tell you why the Museum is so special to them via emails from the Museum office. Please open and read these compelling stories. We are confident you will be inspired to respond to our call for support! Please step up with a generous donation toward our goal. If you have a meaningful story to tell us why you love our PLACE, send your story to director@worldchildrensmuseum.org, and we will try to post as many as we can. On behalf of the Board and the staff, we thank you for your past generosity. Please help us remain open to our community so we can continue our vital work for the families in this area.